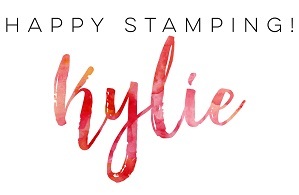 Hi, today’s card is a super simple card featuring the Heartfelt Blooms stamp set. 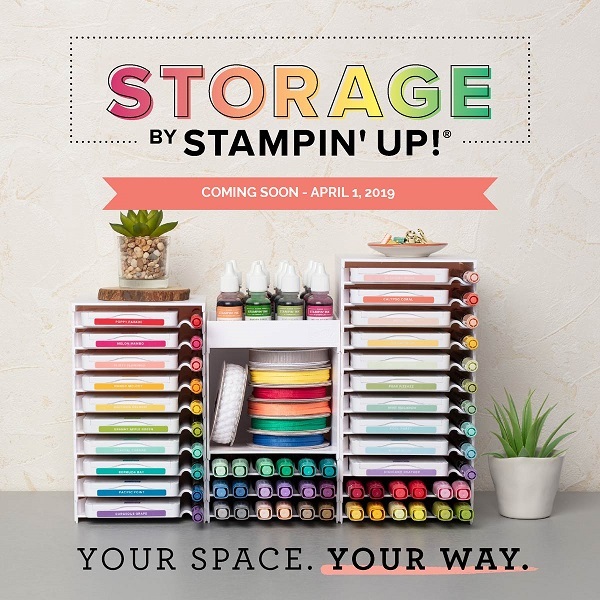 This stamp set is one of the freebies which you could earn during Sale-A-Bration. It is GORGEOUS!! The card itself is one which you could whip up in no time at all. I used a card from the lovely Petal Passion Memories and More Card packs for my patterned paper but you could always switch it out for other Designer Series Papers or even stamp your own background. You could always vary the colour you stamp with as well. 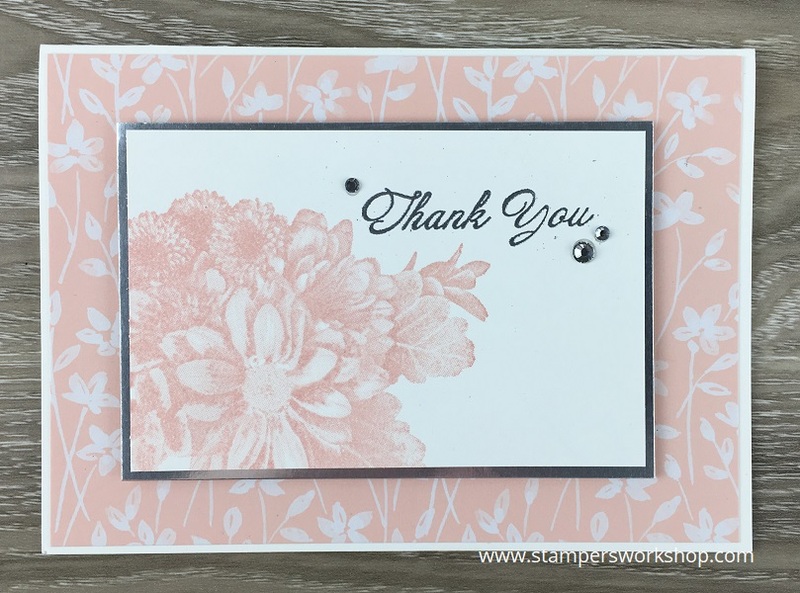 I chose to stamp in blushing bride ink as I had already decided to use the Petal Passion Memories and More card pack for my base. It is so elegant and I am sorry the photograph doesn’t do it justice. The silver of the paper and the embossed sentiment really gives a lovely finish. It is such a sweet, and easy to make card.